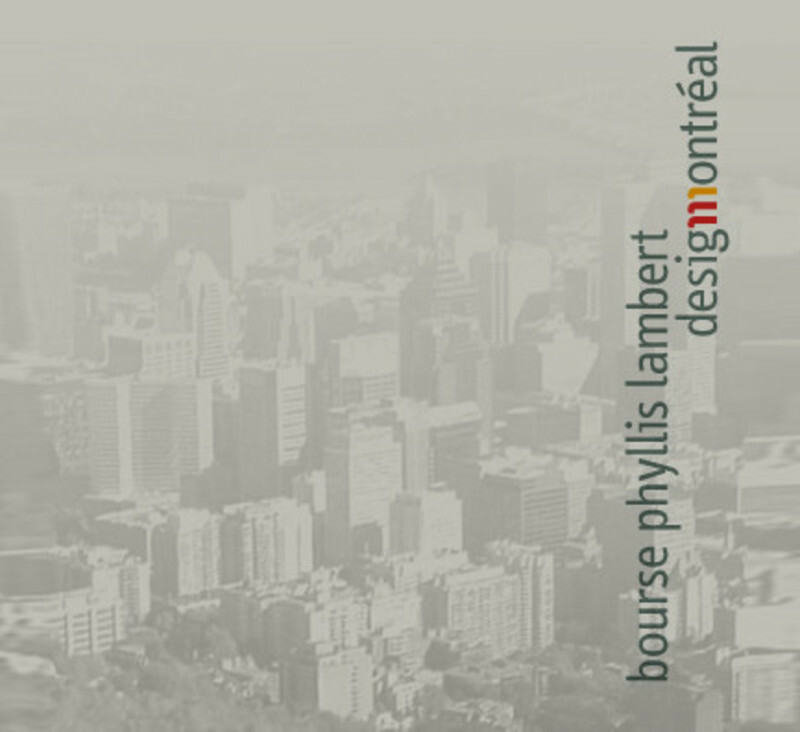 Until February 1, 2015, Montrealers and visitors are invited to discover two new works, Prismatica by RAW Design and Fascinoscope by Lüz Studio, selected by the juries of the fifth annual Luminothérapie competition. 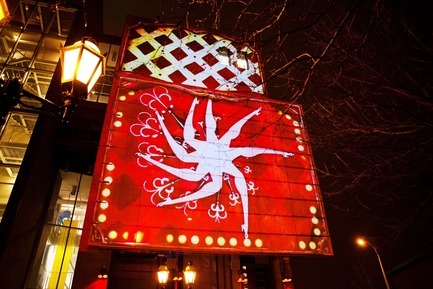 Luminothérapie is an opportunity for creators to present light-based works in the public spaces of the Quartier des Spectacles and help make the spaces a major attraction in the heart of Montreal. 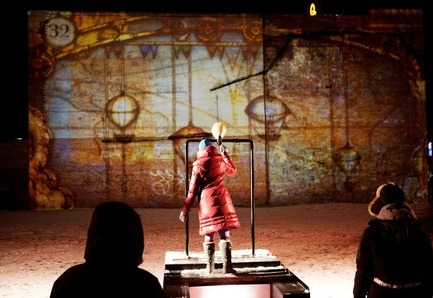 This year, interactivity will be a particularly important part of Luminothérapie. 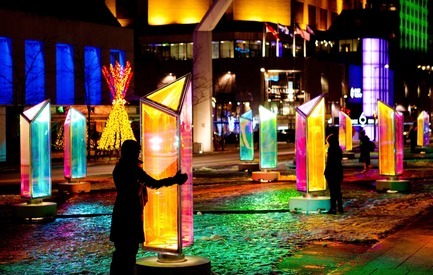 The public can participate by making Prismatica’s giant prisms rotate on Place des Festivals and by playing Fascinoscope’s four carnival games outside Saint-Laurent metro station. The works will be on display for free daily, with Prismatica open around the clock and Fascinoscope starting at nightfall. 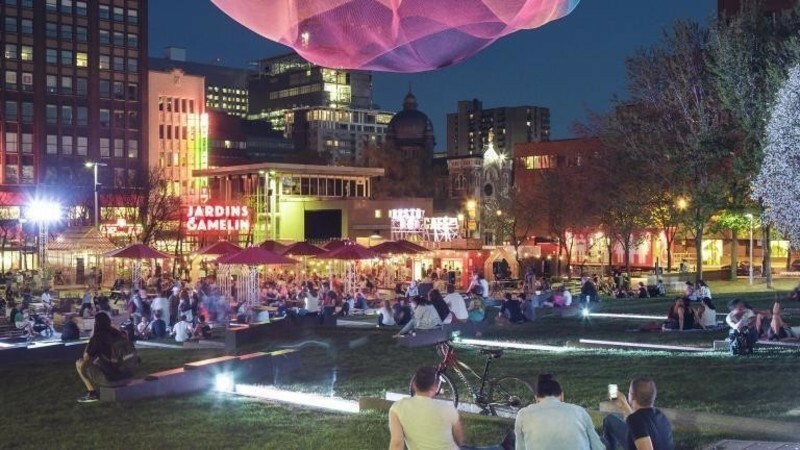 Every Friday and Saturday in January from 5 to 8 p.m., Place des Festivals will feature one food truck, allowing visitors to enjoy a fireside snack while enjoying the light show. 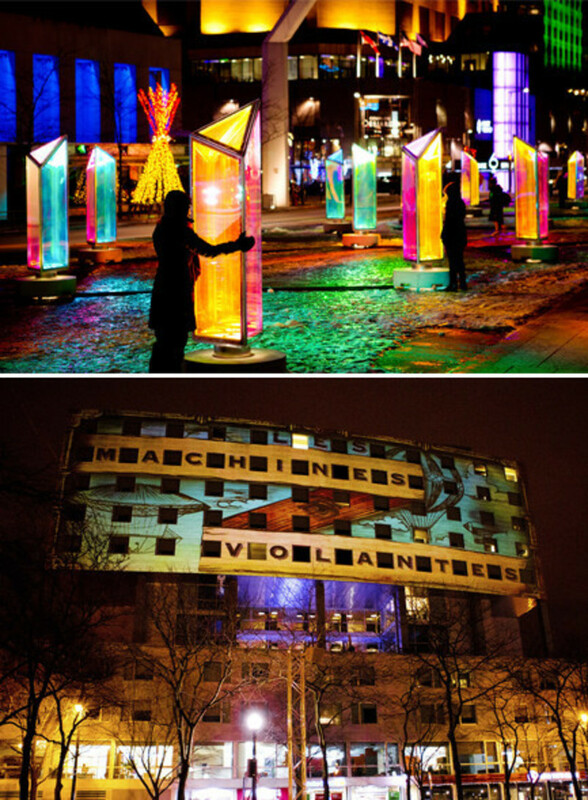 Starting January 15, there will be free guided tours of the Luminothérapie works. 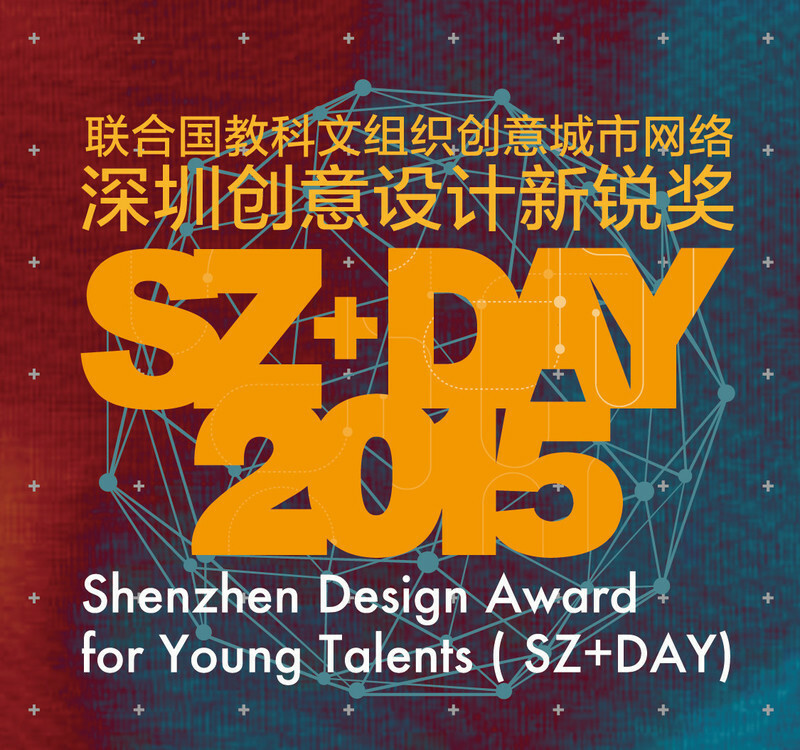 Online registration will begin on January 6. 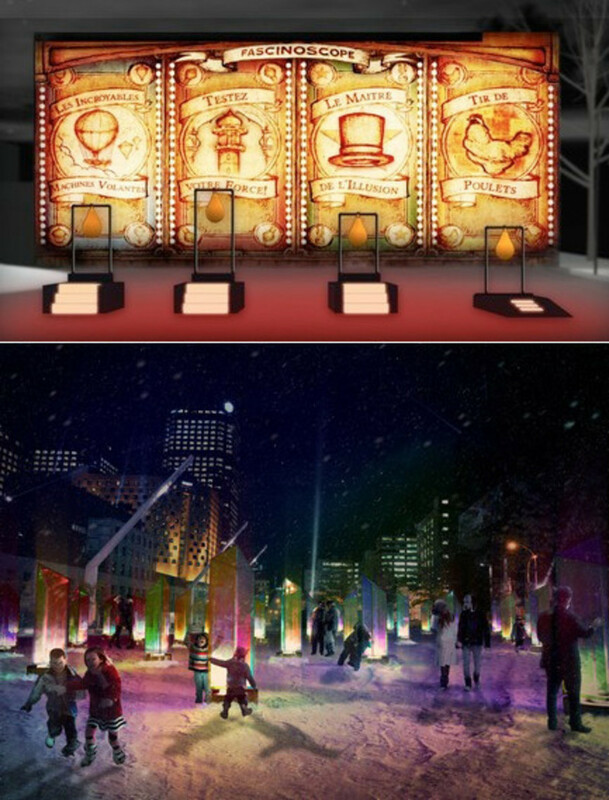 “Luminothérapie brings a playful, creative touch to winter in the Quartier des Spectacles. 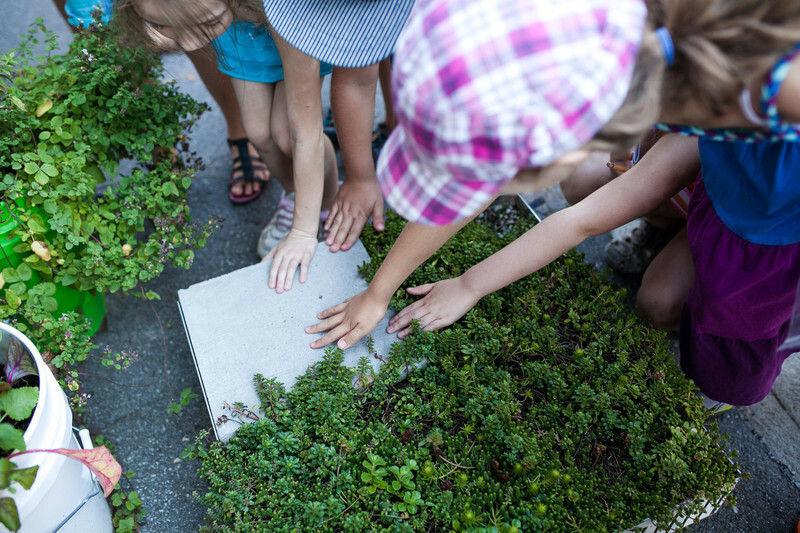 By presenting new works every year, the event democratizes public interactive art and makes it an integral part of Montreal’s DNA. 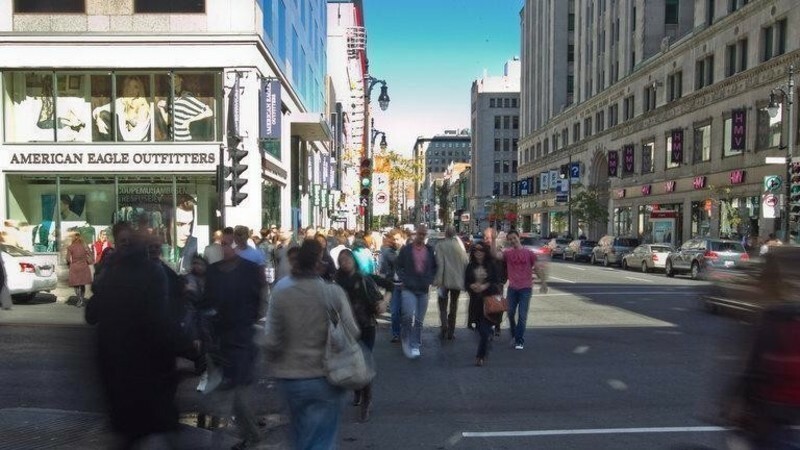 It is an exceptional calling card for our city, helping it earn an excellent reputation among cities that are distinguishing themselves as cultural centres,” said Jacques Primeau, chair of the Quartier des Spectacles Partnership. 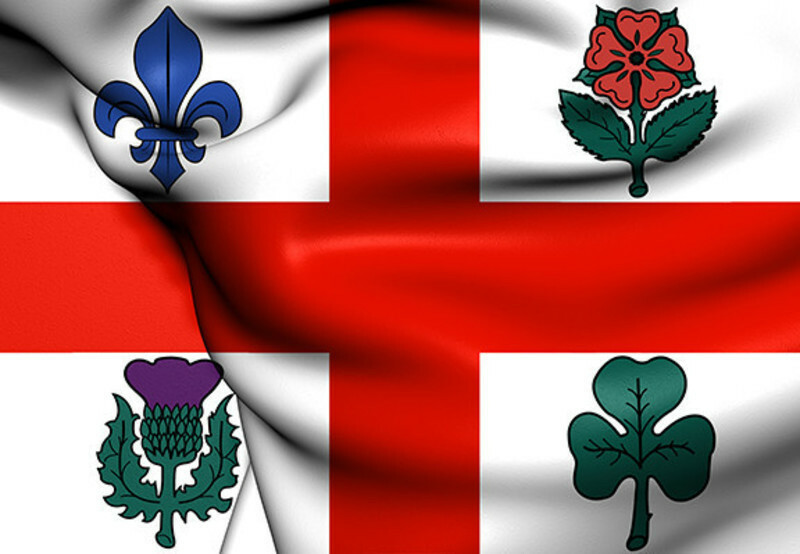 “I am once again proud to say that Montreal’s reputation extends well beyond our borders, and that as a UNESCO City of Design, the city is attracting a great deal of interest from creators. 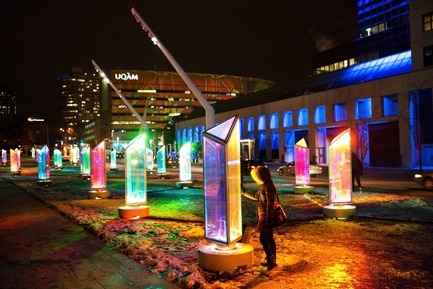 Luminothérapie is an important platform for the next generation of designers and a gathering place for all Montrealers and visitors. 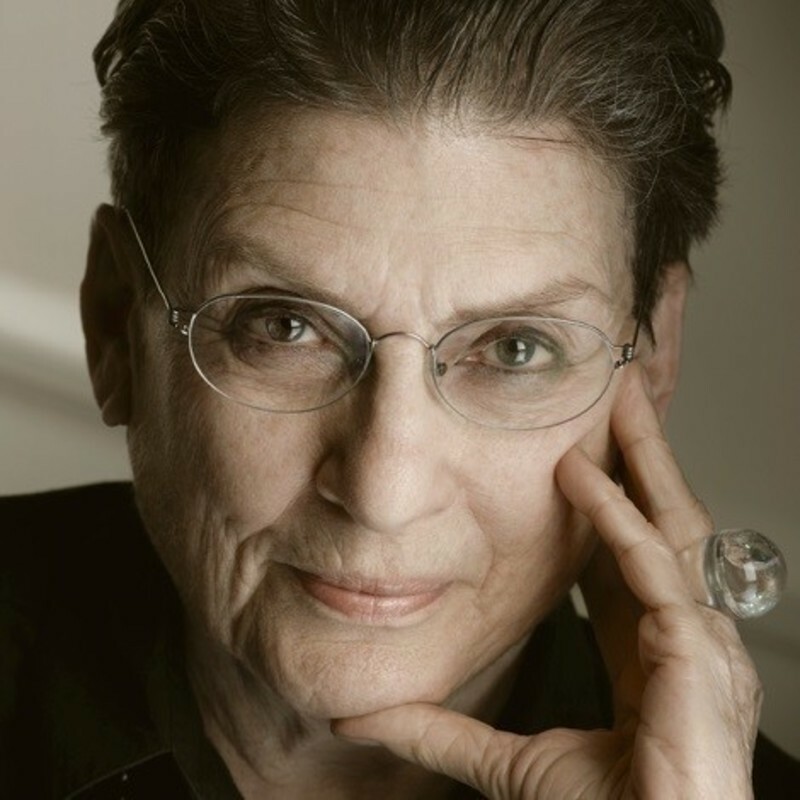 It democratizes art and encourages discussion,” said Manon Gauthier, the Ville de Montréal’s executive committee member responsible for culture, heritage, design, Space for Life and the status of women. This immersive installation, comprised of 50 pivoting prisms more than two metres tall, transforms the Place des Festivals into a giant kaleidoscope. 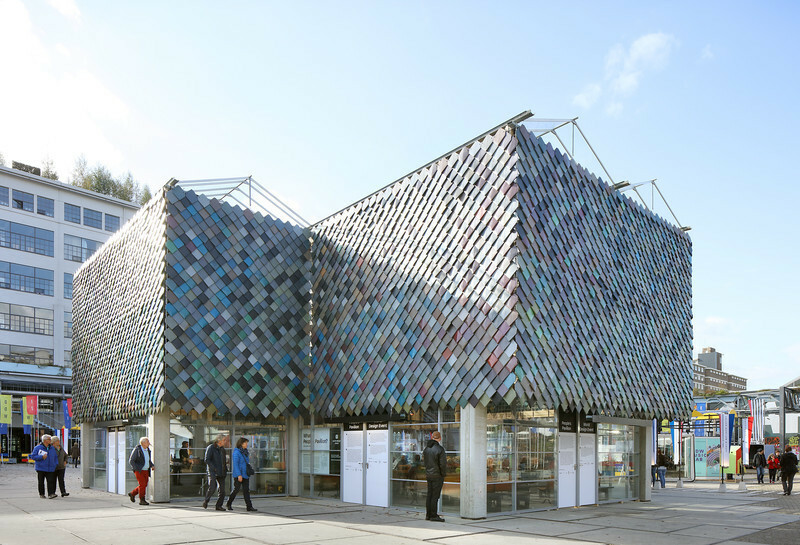 The prisms are made of panels laminated with a dichronic film that transmits and reflects every colour in the visible spectrum, varying with the position of the light source and the observer. The prisms are mounted on bases containing projectors. As visitors wander among and manipulate the prisms, they will enjoy an infinite interplay of lights and colourful reflections. As the prisms rotate, a variable-intensity soundtrack comprised of bell sounds will play. 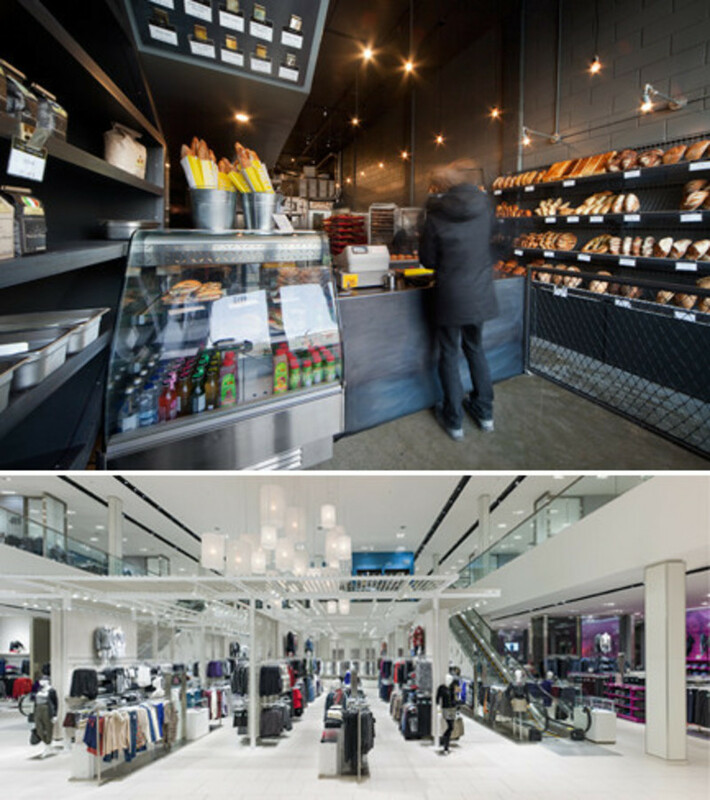 RAW Design is a Toronto-based architectural firm that works on a wide variety of scales and project types. 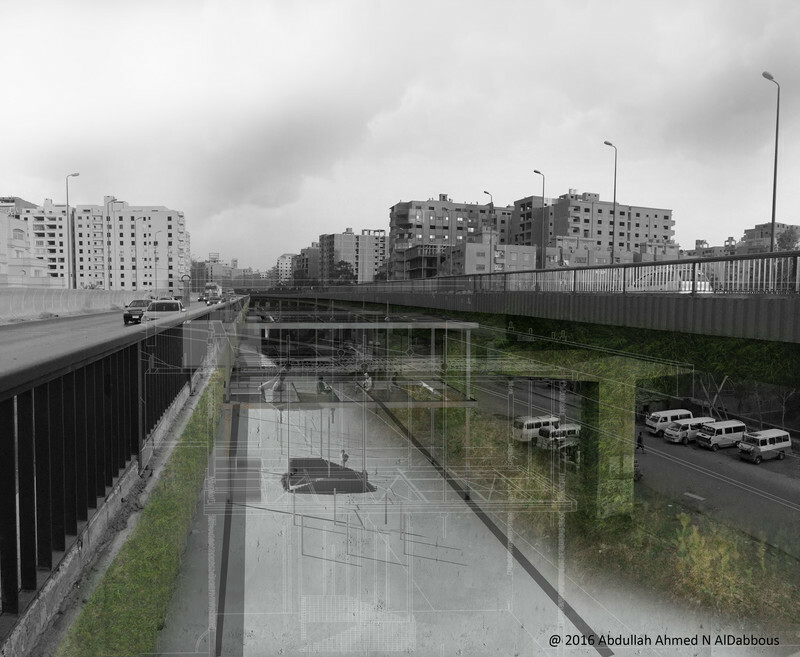 From community greenhouses to large residential developments, not to mention outdoor interactive installations, its team of 30 architects and designers takes a collaborative, multidisciplinary approach. 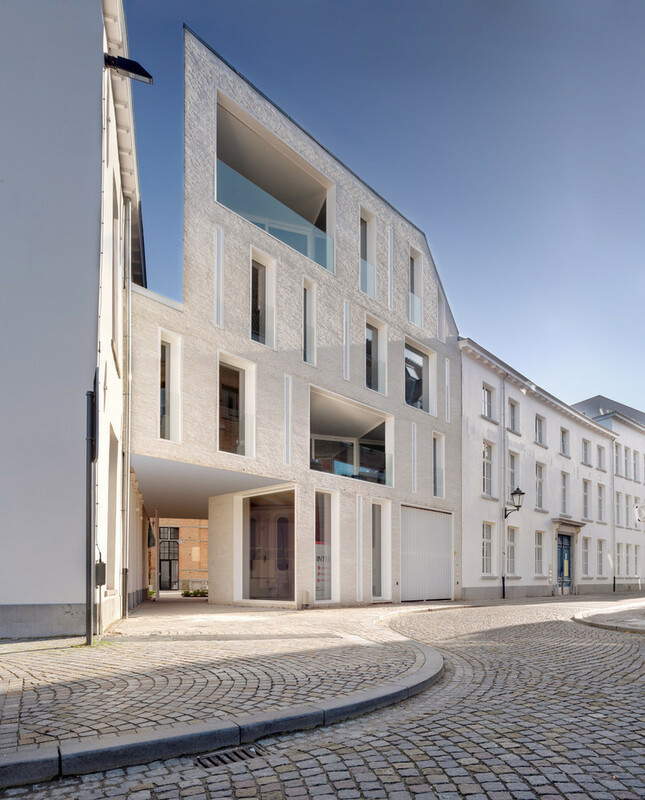 For Prismatica, the firm assembled a team of professionals from several fields (applied science, technology, art and architecture). 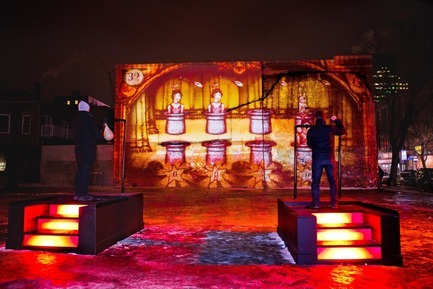 Sunday to Thursday: nightfall to 11 p.m.
Fridays and Saturdays: nightfall to 1 a.m.
With Fascinoscope, the eight permanent video projection sites in the Quartier des Spectacles evoke the atmosphere of an early 20th-century carnival. 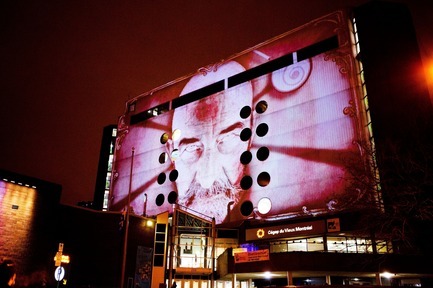 Each projection is accompanied by an original soundtrack of organ, bass and drum music. 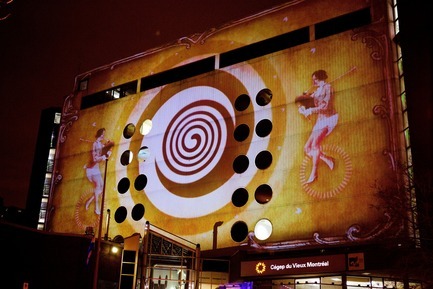 Outside Saint-Laurent metro station, the work’s focal point, the public is invited to play four interactive games inspired by carnival classics. Players control the games with four small punching bags fitted with sensors that measure their rotation and speed. 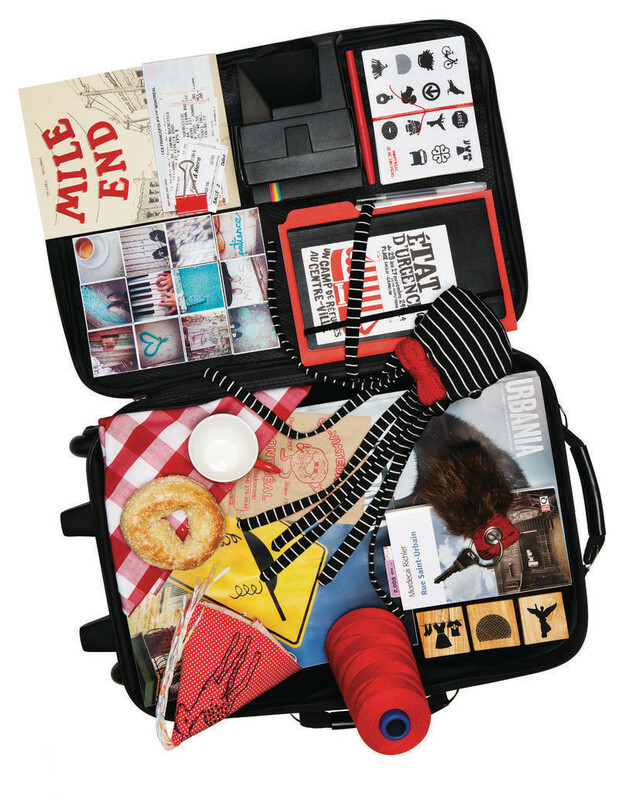 By punching the bags, players interact with the projection and score points to win the game. Poulets en cavale: inspired by the classic shooting gallery, this “chicken run” game is all about accuracy. Players must punch the bag at just the right moment to knock over the passing chickens. Les fulgurantes machines volantes: in this flying-machine frenzy, each punching bag controls a hot-air balloon. Players try to make their balloon rise faster than the others by activating the controller non-stop. Le maître de l’illusion: inspired by Whack-a-Mole, the “master of illusion” game depicts 8 magicians’ hats from which items pop up. Players try to use the magic wand, controlled with the punching bag, to make the items disappear. Le charmeur de serpents: inspired by tests of strength, this snake-charmer game shows wicker baskets from which snakes emerge. Players must make their snake stretch as high as possible to ring a bell. 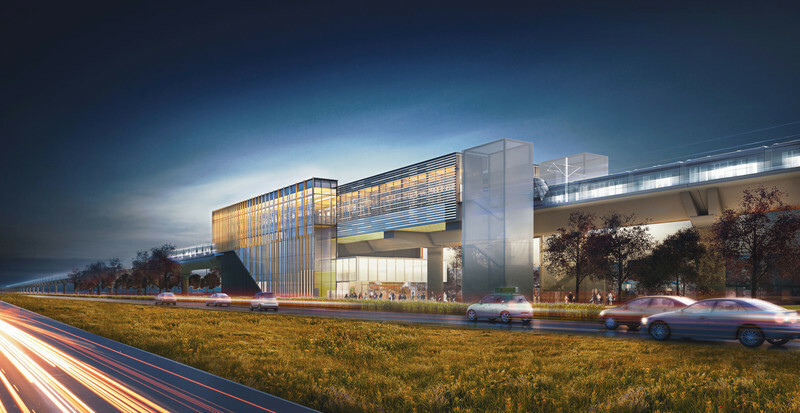 Pavillon Président-Kennedy at UQAM, like a giant circus tent, will show acrobats performing in a dizzying landscape of optical illusions, in which perspective loses all meaning. 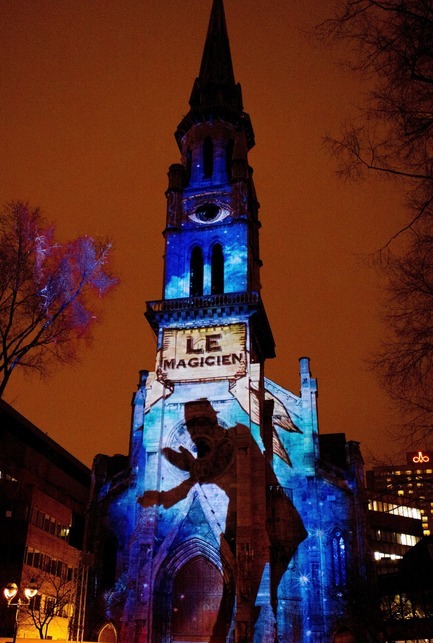 Théâtre Maisonneuve will become a magic lantern with a giant carousel on which images unfurl as if on a zoetrope. 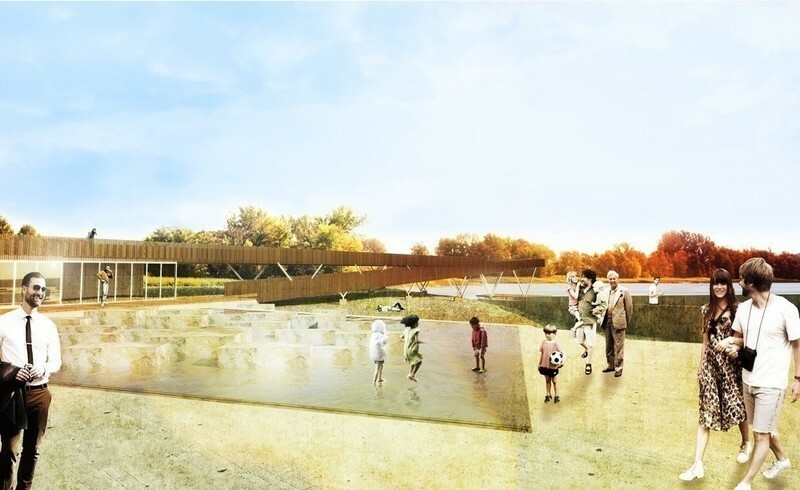 At Place de la Paix, visitors will watch the construction of flying machines for a grand trip around the world in 80 days. 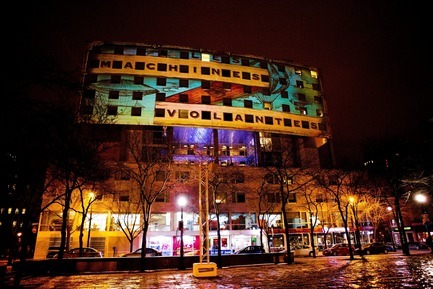 The Centre de design at UQAM will feature a Moulin Rouge-style cabaret setting. 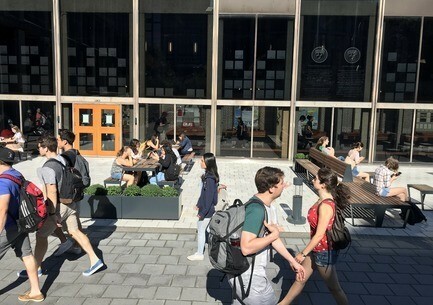 Cégep du Vieux Montréal will present the hypnotizer, which will enthral passers-by with a series of psychedelic optical illusions based on spheres and infinite spirals. Not for the faint of heart! 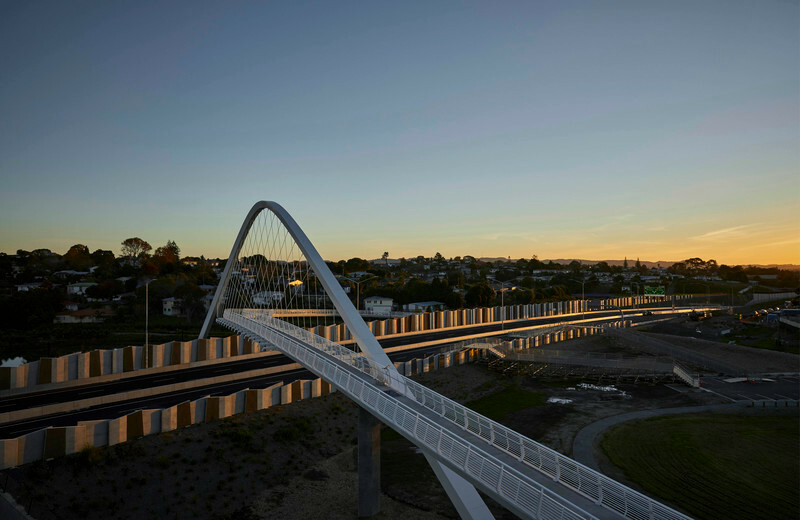 The UQAMbell tower will feature a magician who performs a series of amazing tricks and illusions. 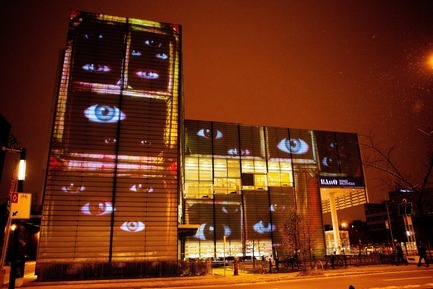 The façade of the Grande Bibliothèque is the freak show-inspired Cabinet Bizzaro. 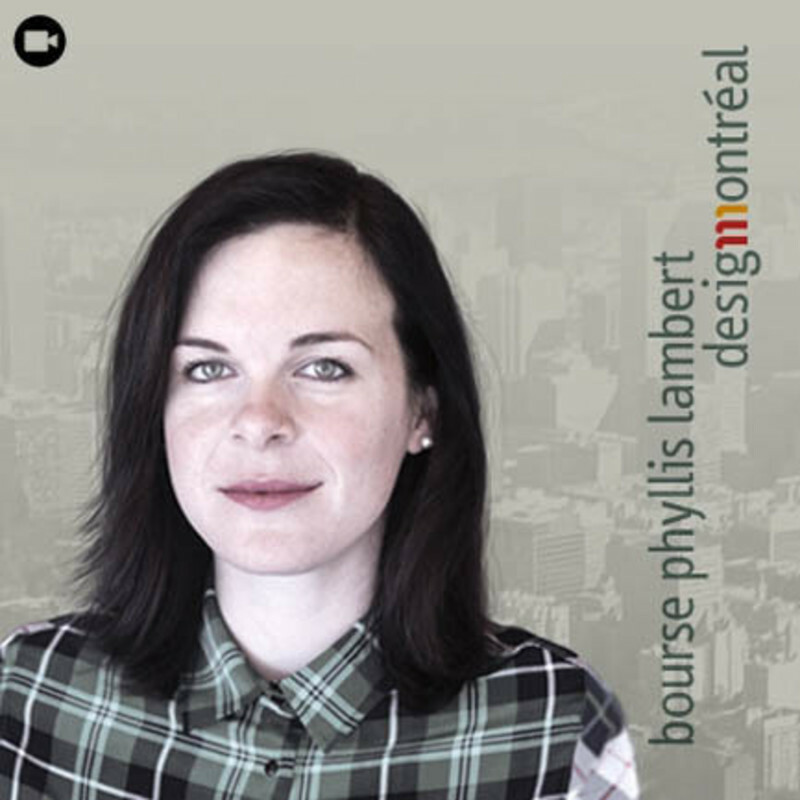 Lüz Studio is a Montreal-based visual design company providing integrated lighting, stage design and video content services. 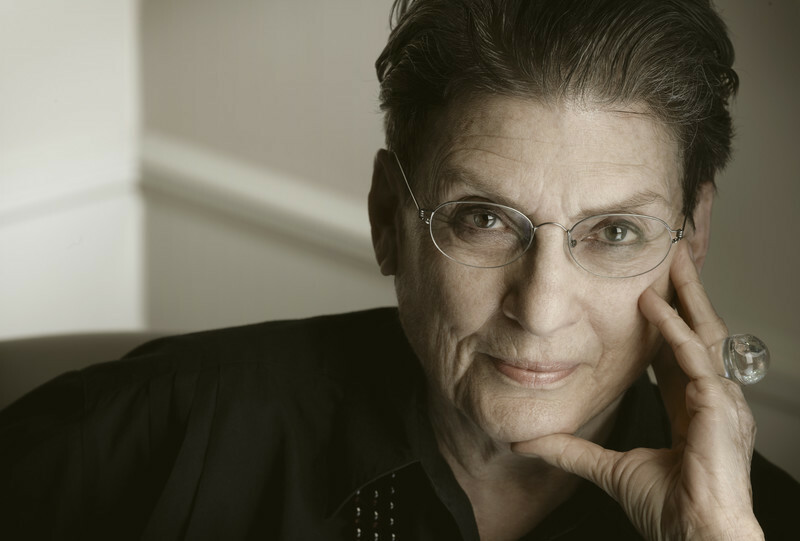 Specializing in the performing arts, the firm takes a unique creative approach. 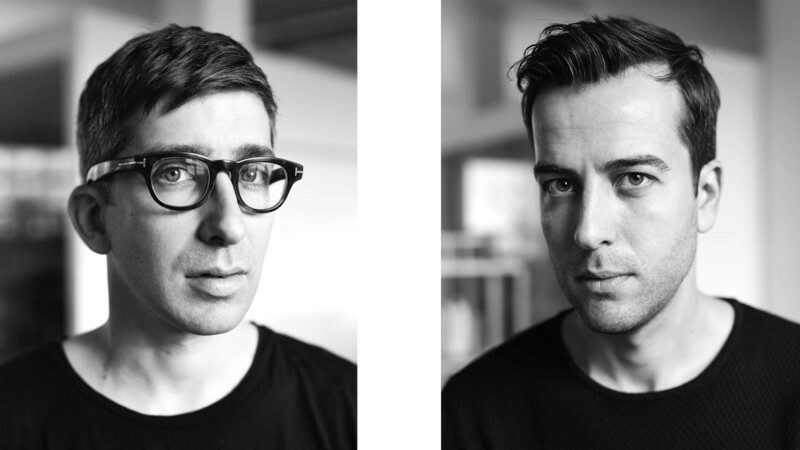 The team includes nine creators and several collaborators who have worked, together and individually, on projects for Broken Bells, Adam Cohen, Rock et Belles Oreilles, the Gémeaux awards gala, Cirque du Soleil and Wintuk. 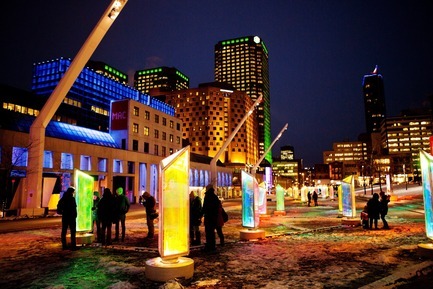 Luminothérapie is Quebec’s largest competition for temporary installations. 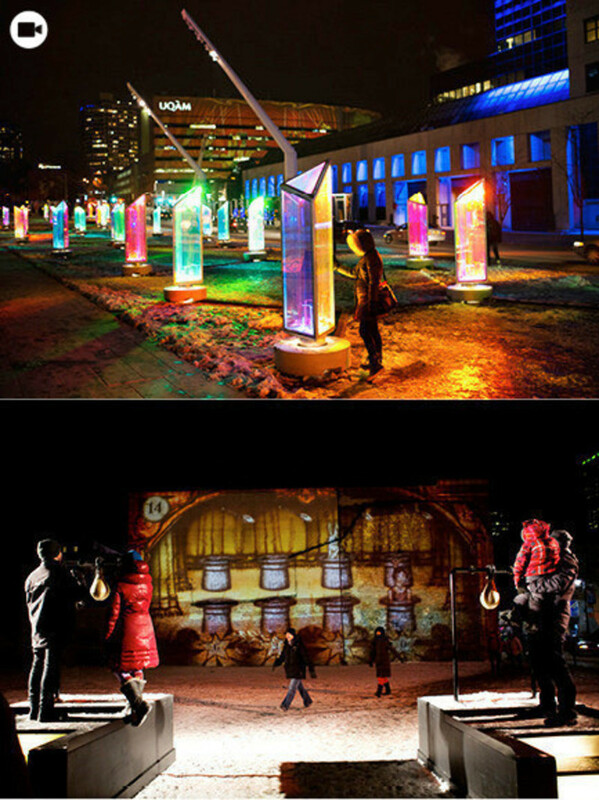 Organized in two parts, its purpose is to present an original, interactive wintertime experience for visitors to the Quartier des Spectacles, and to stimulate creativity in urban installations and digital art. It is the only time of year when all of the video projection sites in the Quartier feature the work of a single creator. 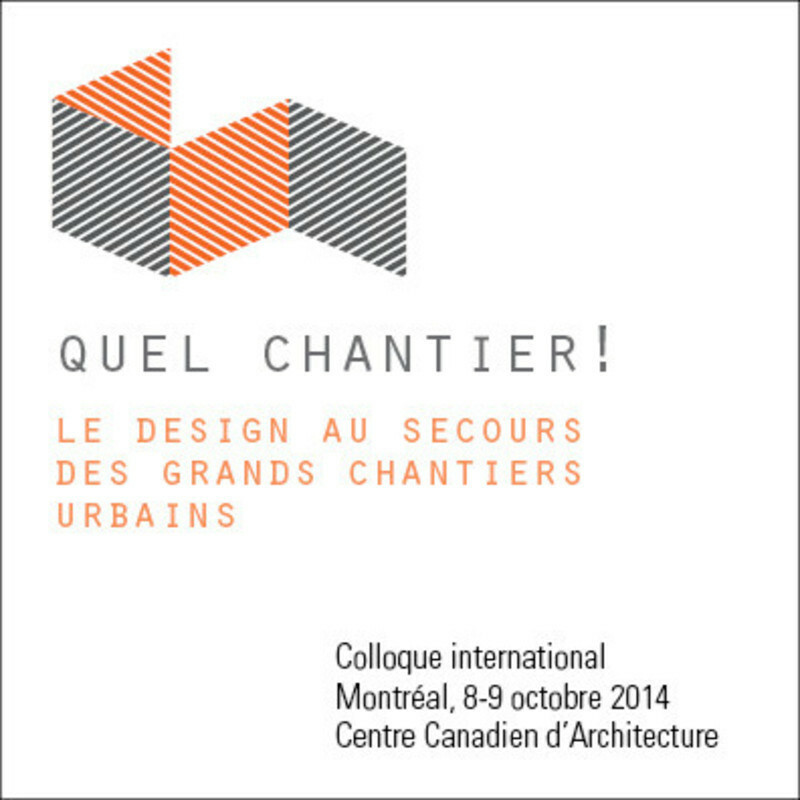 Montreal is part of UNESCO’s Creative Cities Network in the Cities of Design category. 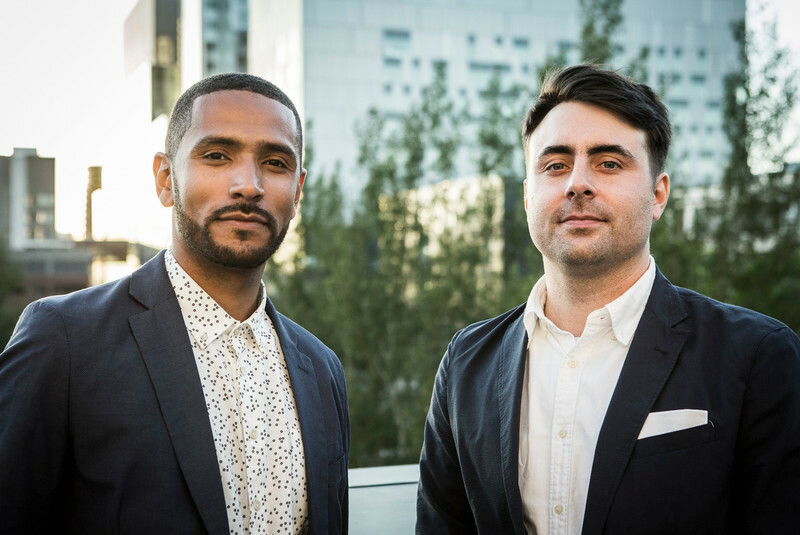 The Network, which includes 69 cities in 32 countries, helps creators in member cities share their experiences, while promoting the international exchange of best practices and knowledge. 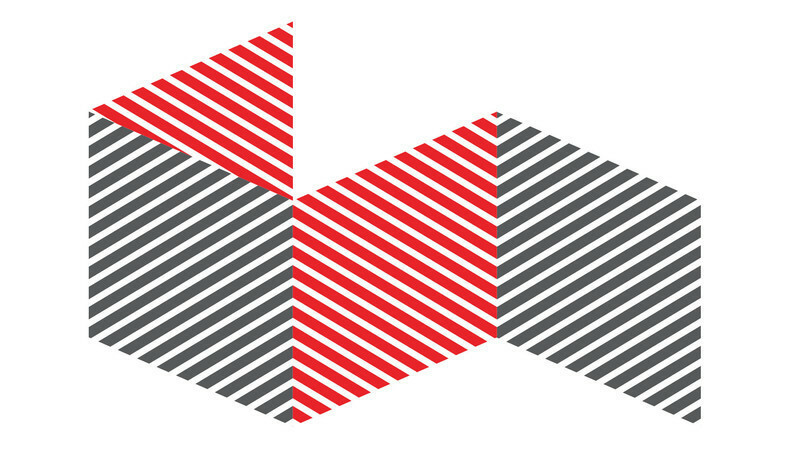 The Ville de Montréal’s Bureau du design works with the Quartier des Spectacles Partnership on preparing and running this annual competition. 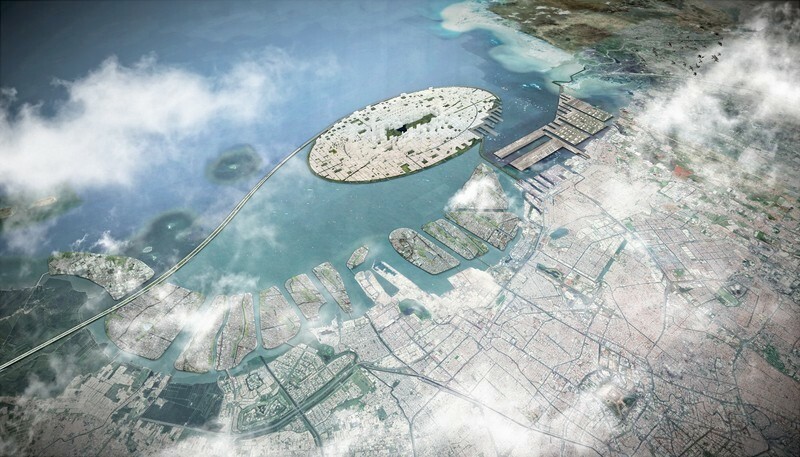 Such competitions are among the many commitments taken on by the city and the partners in Action Plan 2007-2017 – Montréal, Cultural Metropolis, which aims to promote excellence in design and architecture while affirming Montreal’s status as a UNESCO City of Design. The Place des Festivals is turning into a giant kaleidoscope, where you can play with the light by pivoting the 50 colourful prisms of&nbsp;Prismatica. 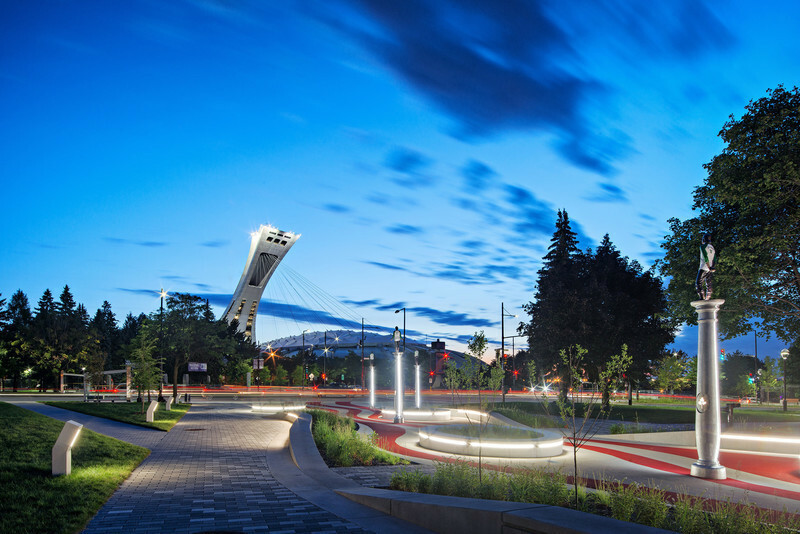 The interplay of reflections puts the Quartier des Spectacles in a whole new light. 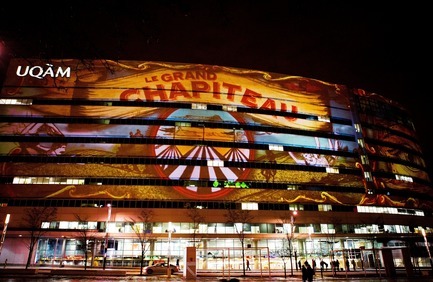 Eight video projections on building façades in the Quartier des Spectacles transport you to the enchanting world of an early 20th&nbsp;century carnival. Outside Saint-Laurent metro station, the focal point ofFascinoscope, test your skills with four interactive games.